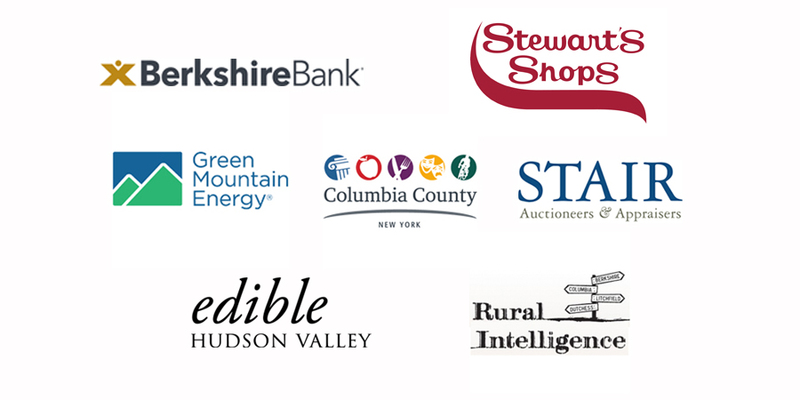 Deep thanks to our supporters and community sponsors for Basilica Farm & Flea Holiday Market 2018: Berkshire Bank, Stewart’s Shops, Green Mountain Energy, Columbia County Tourism and Stair Galleries We are also delighted to welcome Rural Intelligence back as a media partner, along with new media partners Edible Hudson Valley. An event of this scale would not be possible without the generous support and like-minded spirits of these organizations. Basilica Hudson is proud to partner with this dedicated group of community friends.